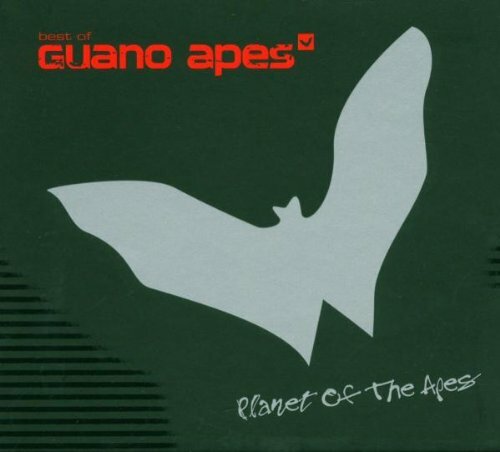 Download "Guano Apes - Open Your Eyes (Calcia mix)" for FREE!!! If I ever need them? Really better than the rest?